This is becoming the most common question. Especially when someone changes their email address. It's really quite simple to do. 1. 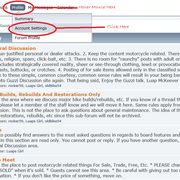 Hover your mouse over the word "Profile" in the menu above. 3. 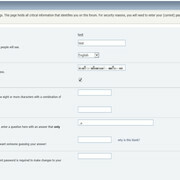 You'll have the page come up where you can modify your information. Here are a couple graphics for assistance.